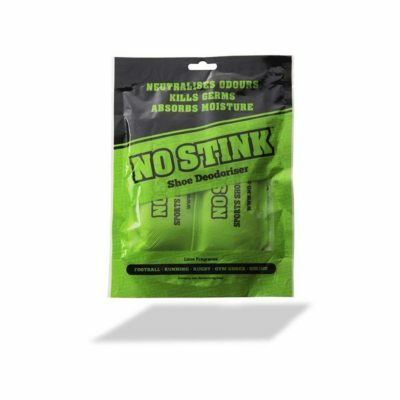 ALL NATURAL – Made from non-toxic, eco friendly bamboo and activated charcoal. ABSORB MOISTURE – Activated charcoal is a highly porous material that is effective at removing moisture from your shoes, which in turn prevents the stink! ANTI-BACTERIAL – The removal of moisture from your footwear prevents nasty bacteria from growing inside of them, meaning your shoes will last longer! RE-USEABLE – Place the No Stink pouches inside of your shoes after usage and leave them overnight, depending on how often you wear the shoes – you can do this for up to 6 months.